At J S Dobbs & Co Ltd, we carry a wide range of dementia and alzheimer’s healthcare solutions for professional use. These cover every aspect of dementia care including signage and communications, activities and games, as well as fall management. 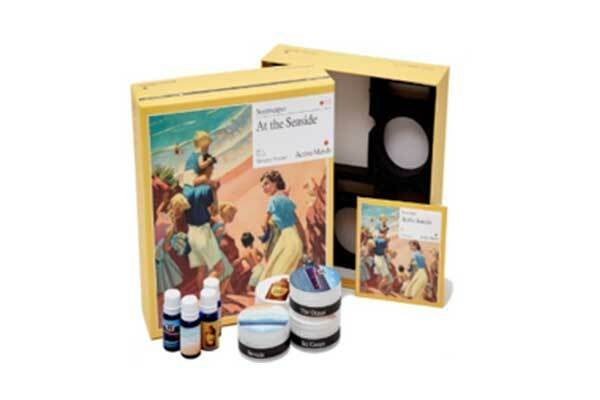 This section features a selection of sensory & tactile activities for dementia care. Just click on the link below each icon for further information on that product. Sensory activities are an innovative and creative way of using multiple senses to spark conversation with people that would otherwise have been impossible to reach. 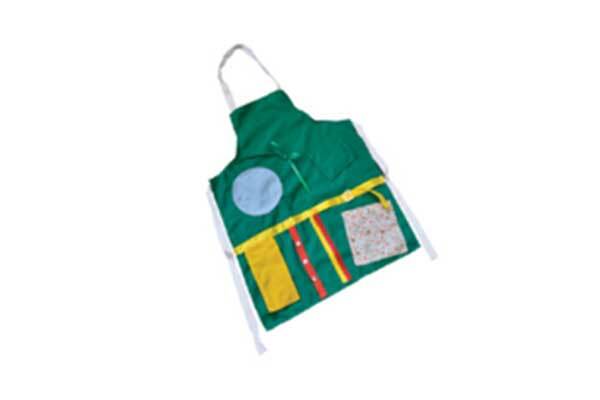 Sensory stimulation apron for people with dementia and Alzheimer’s. 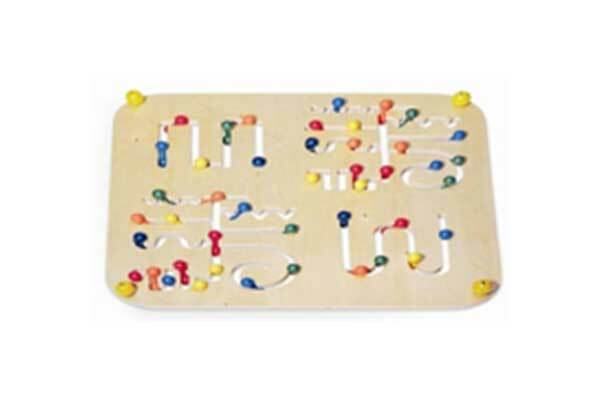 Helps improve coordination and aids in the re-learning of everyday skills. Can be worn around the neck or placed on the lap. As many older people, particularly those with dementia like to spend time walking in corridors, it makes sense to provide a safe form of stimulation that is both tactile and fun. This is a suitable activity for elderly people with dementia who wander and walk along care home corridors. Although the board is designed to be mounted on a wall at an accessible height it can be used equally well on a table top.